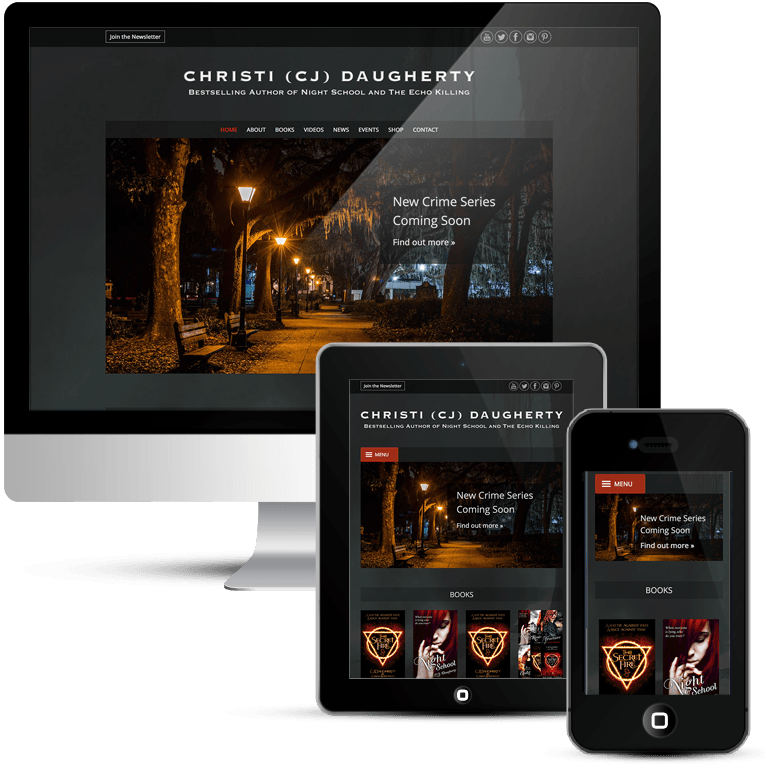 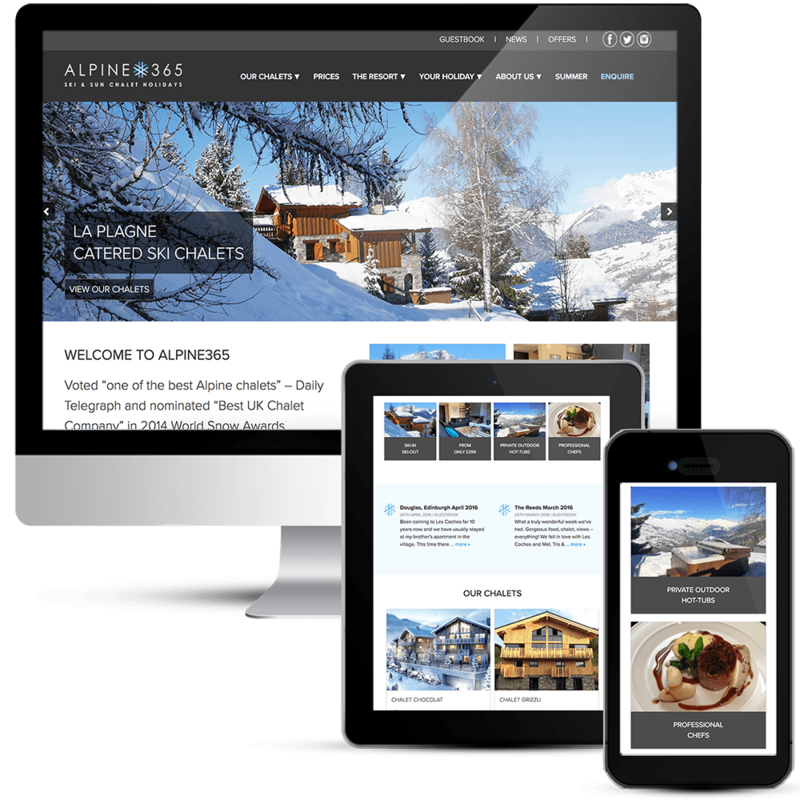 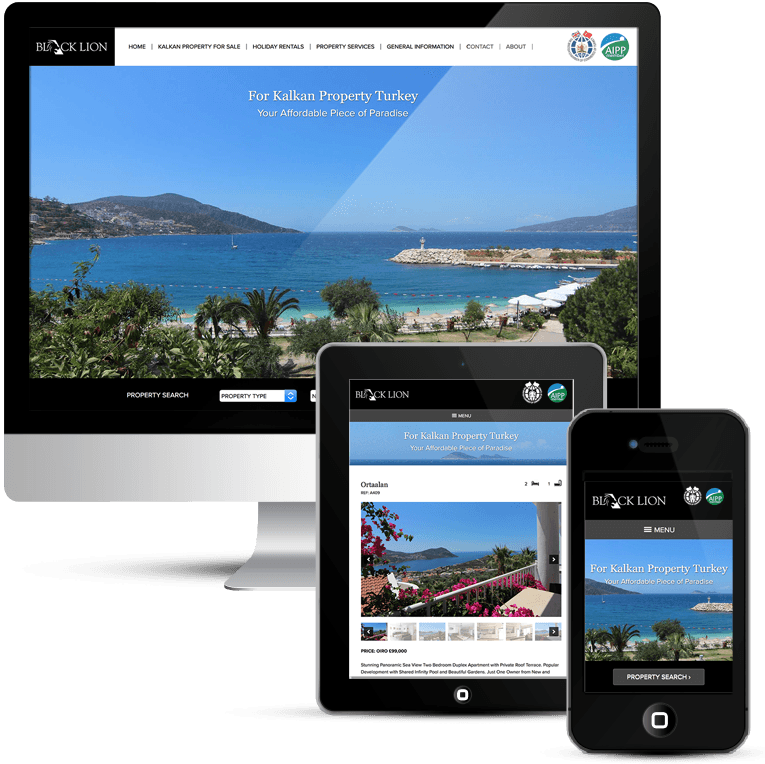 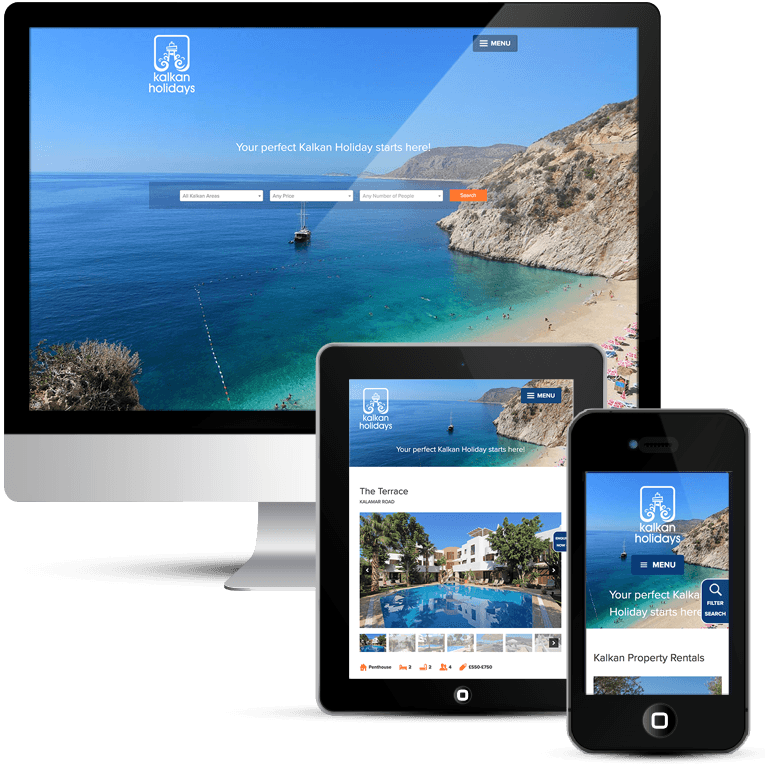 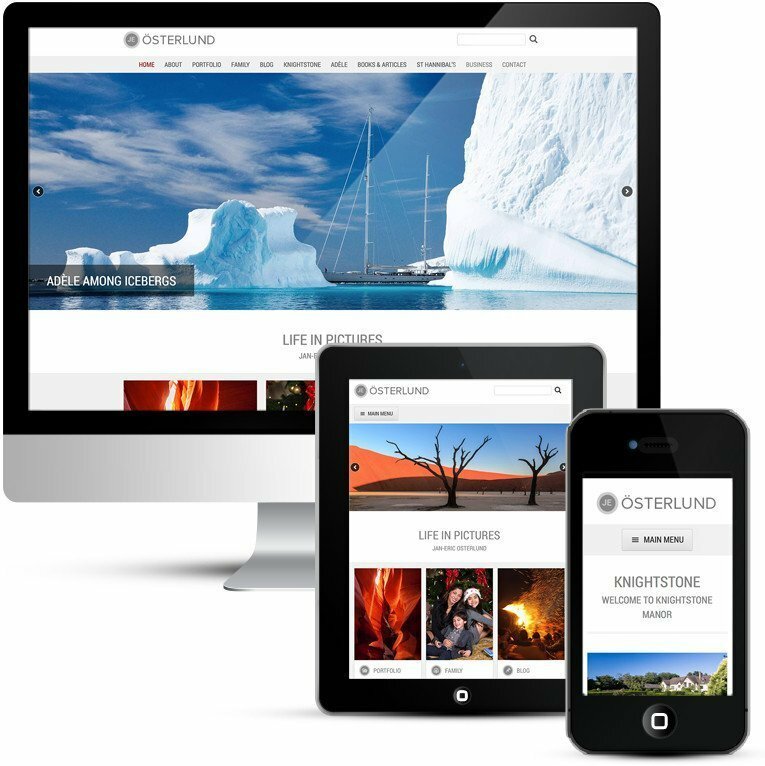 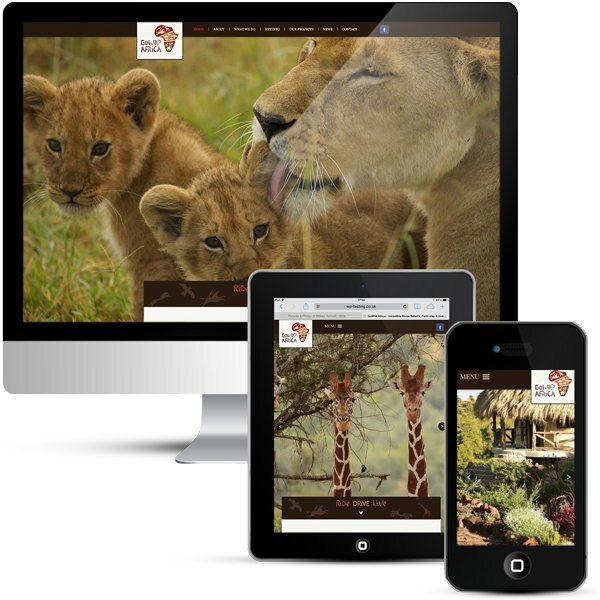 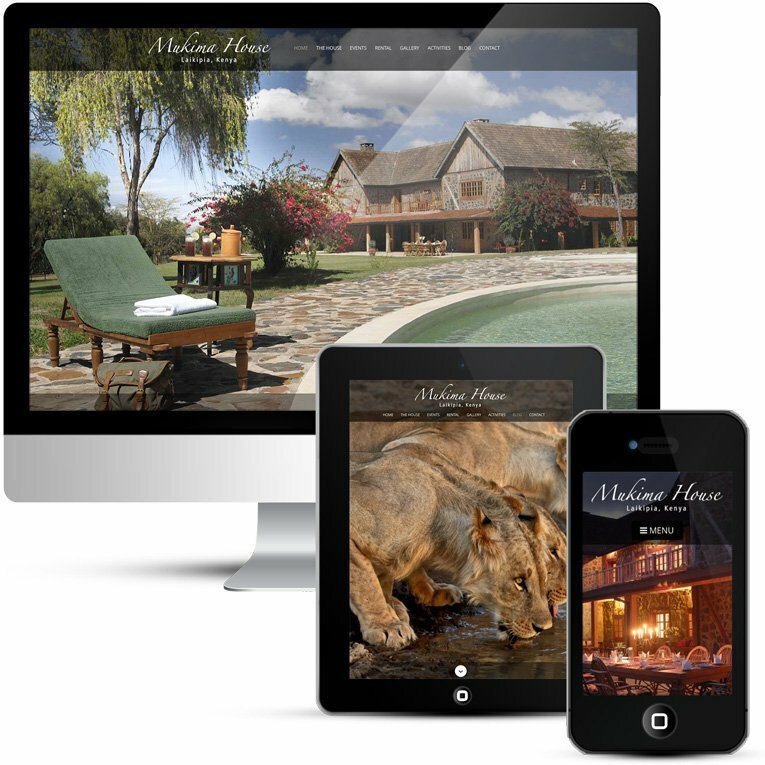 WordPress custom design, travel company web design, a brochure style website with itinerary planner. 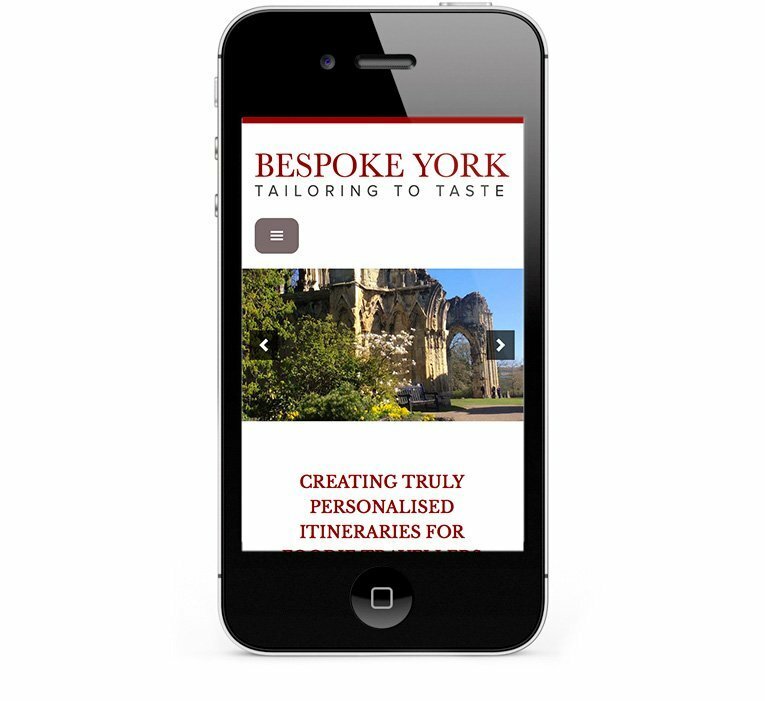 Bespoke York is a brand new business offering completely independent and up to date bespoke itineraries for tourists visiting York. 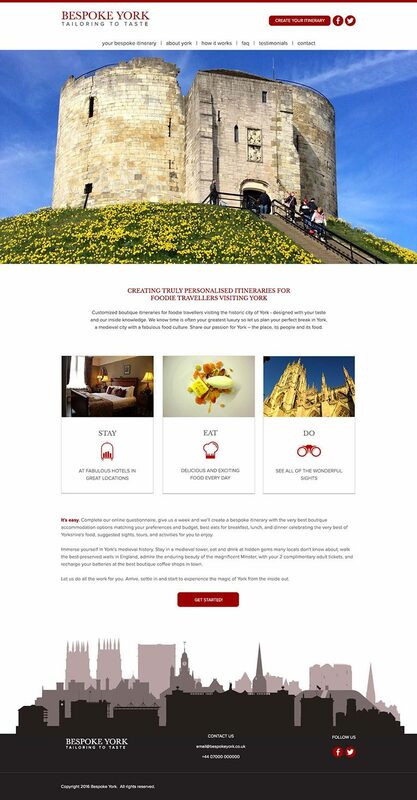 Offering gourmet stays and bespoke itineraries for curious and food loving travellers visiting the historic city of York. 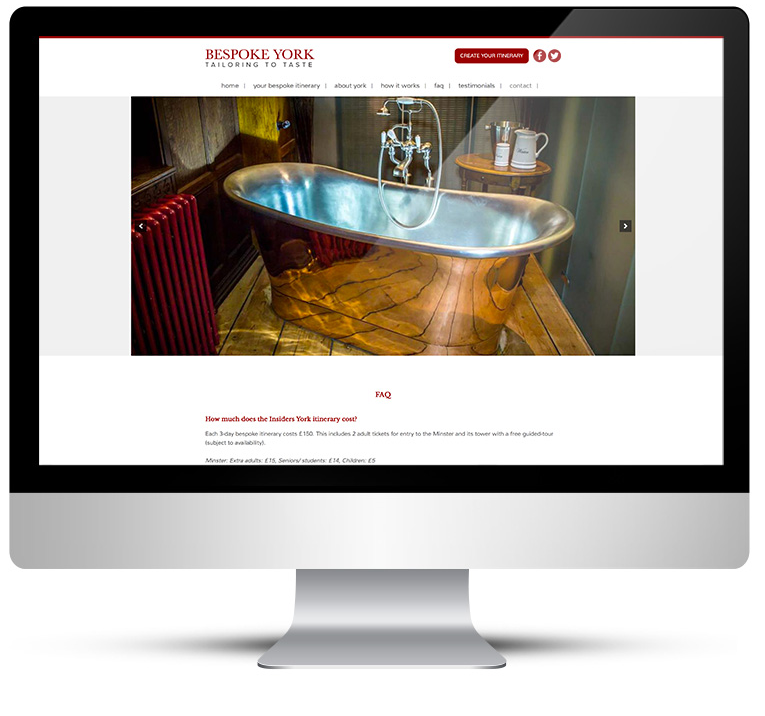 Gourmet stays include stays in York’s finest and most unusual hotels & self-catering apartments, dining experiences celebrating the very best of Yorkshire’s produce, and a range of activities for those curious and creative minds, with lots of insider tips along the way. 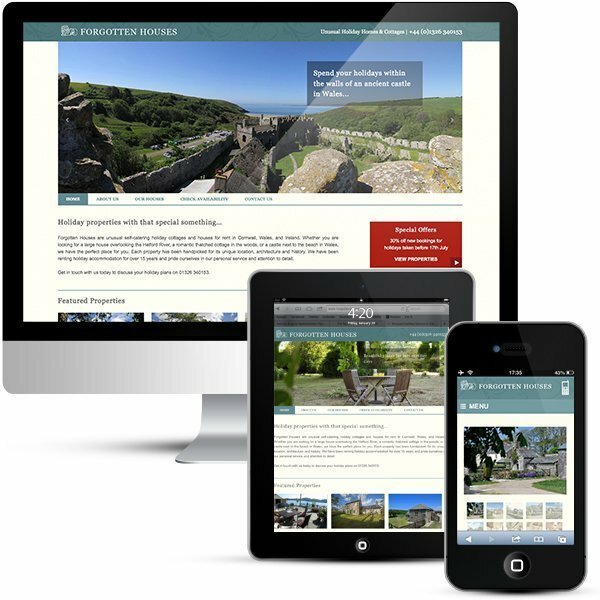 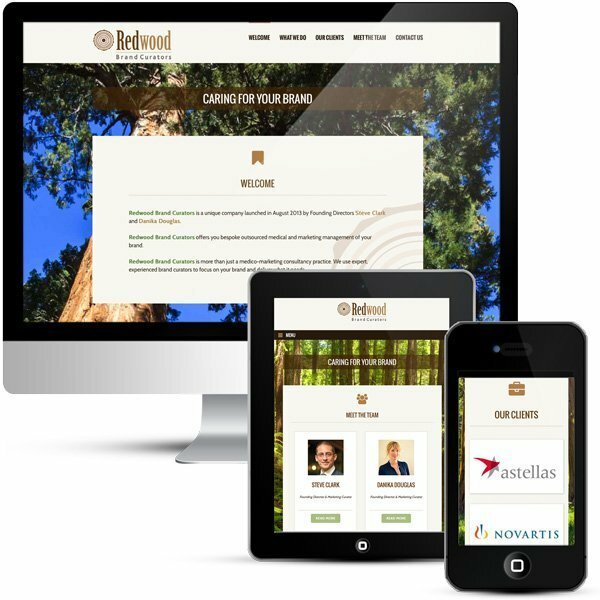 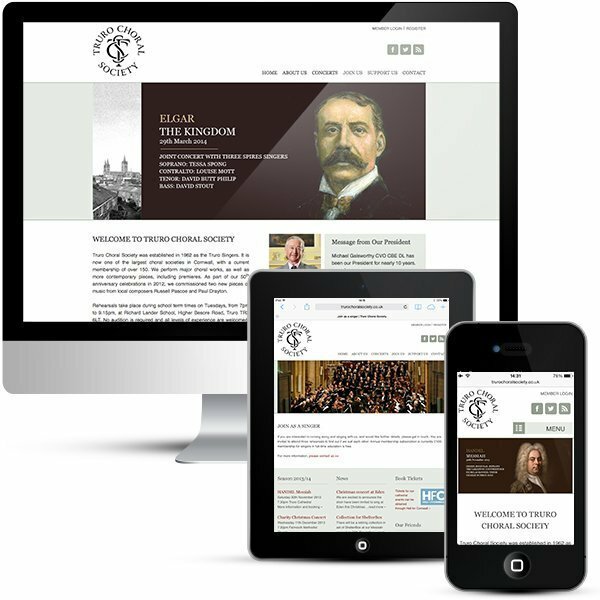 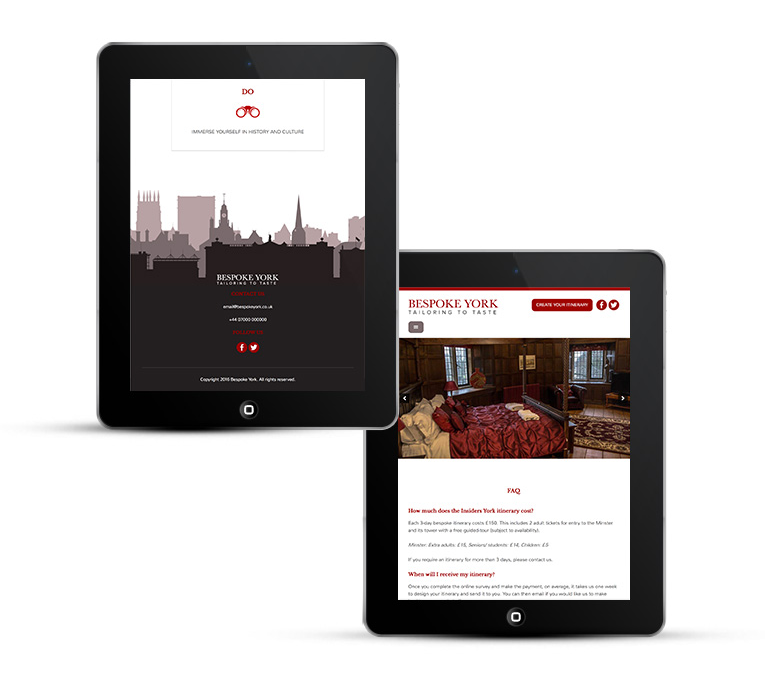 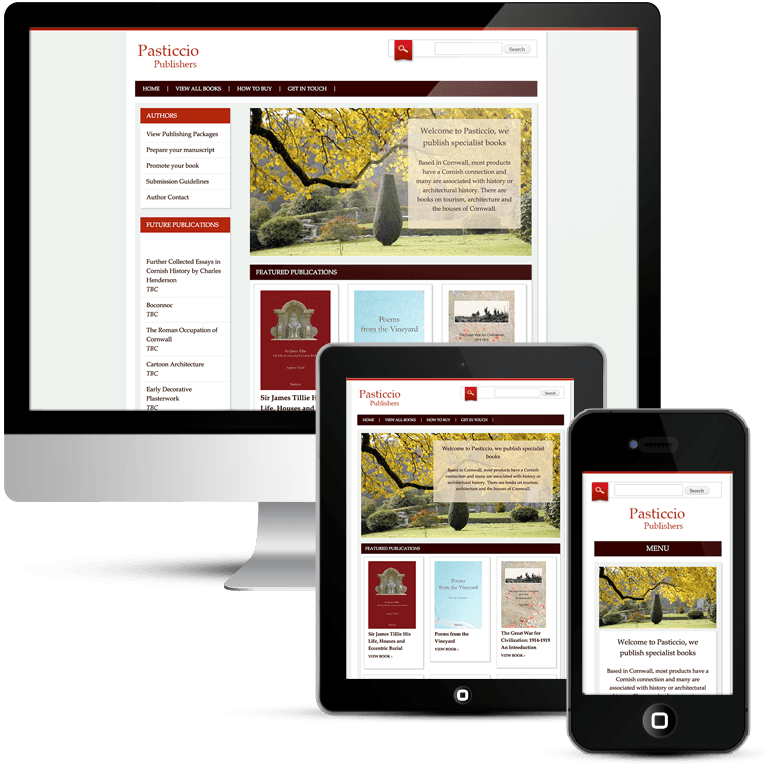 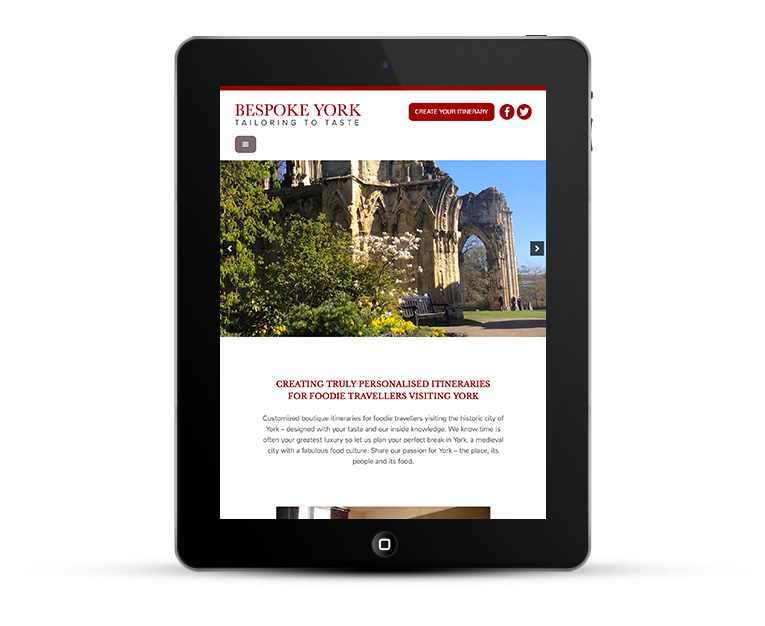 A brand new WordPress design was required to showcase York and the opportunity to travel with Bespoke York. 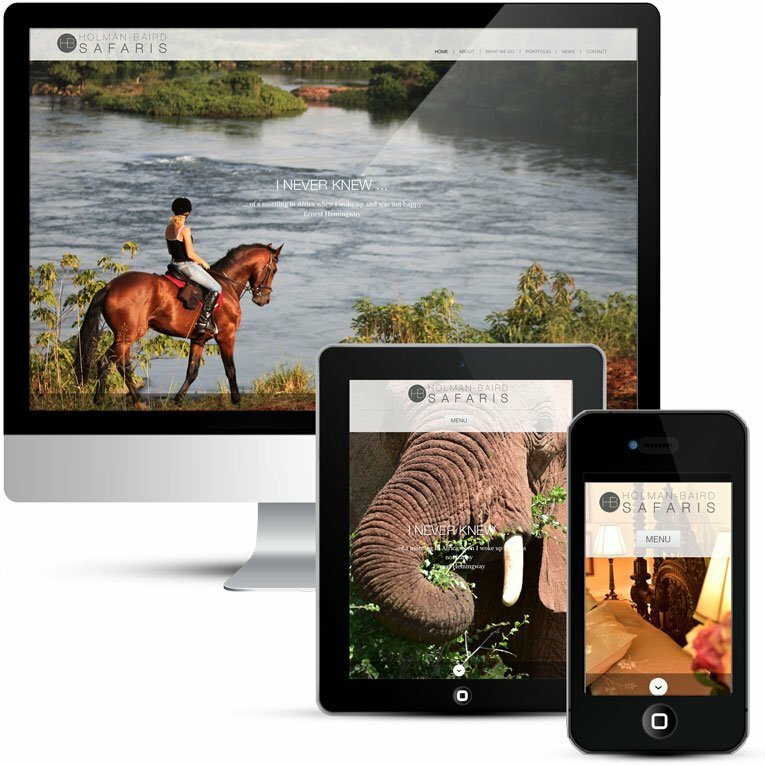 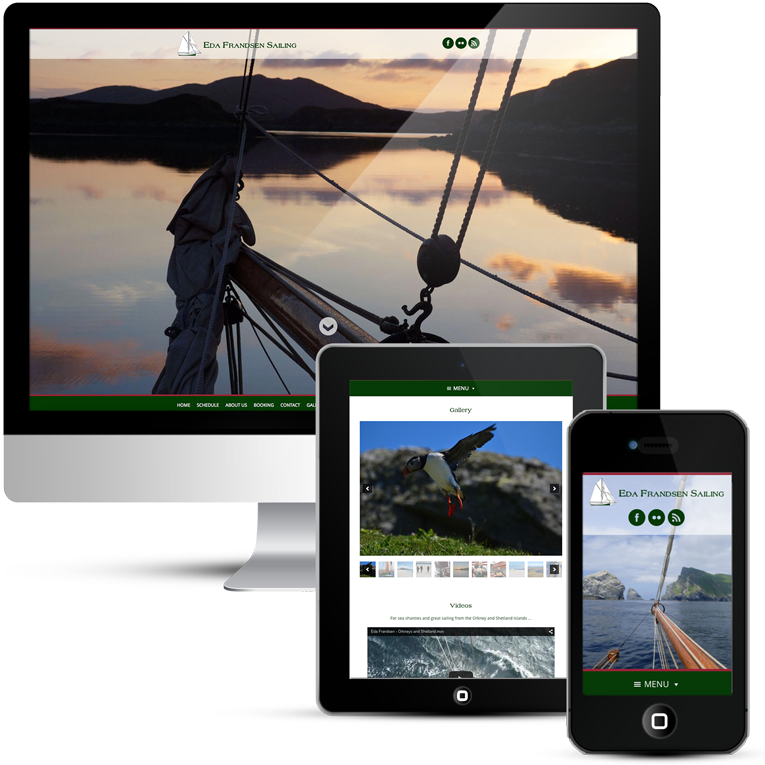 Clients needed to complete an online questionnaire for the design of a bespoke itinerary. 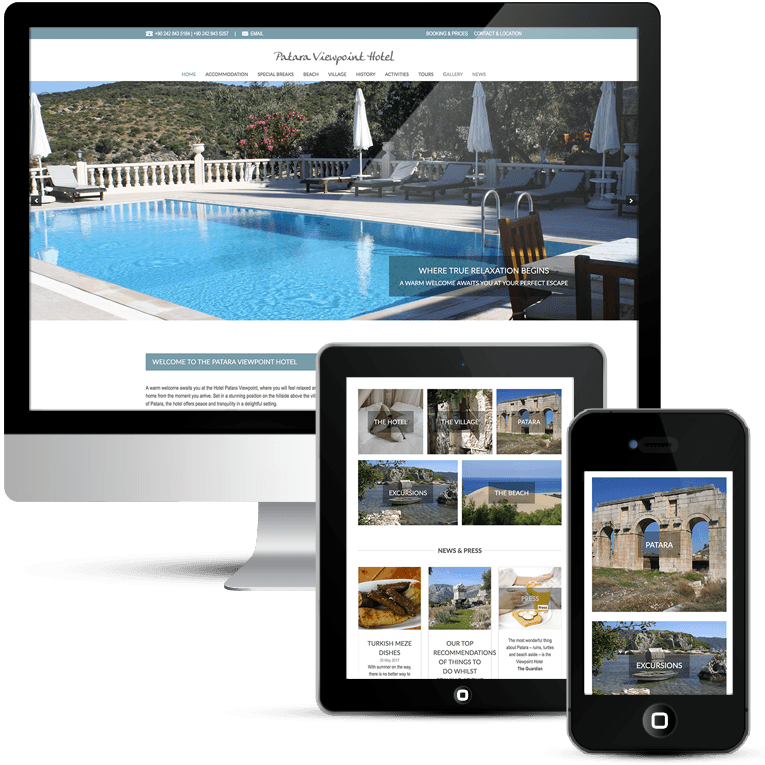 The service is designed to appeal to foodie travellers who prefer boutique travel; focus is on high-end places to stay and eat, aimed at travellers who prefer luxury (4/5 star) and quality. 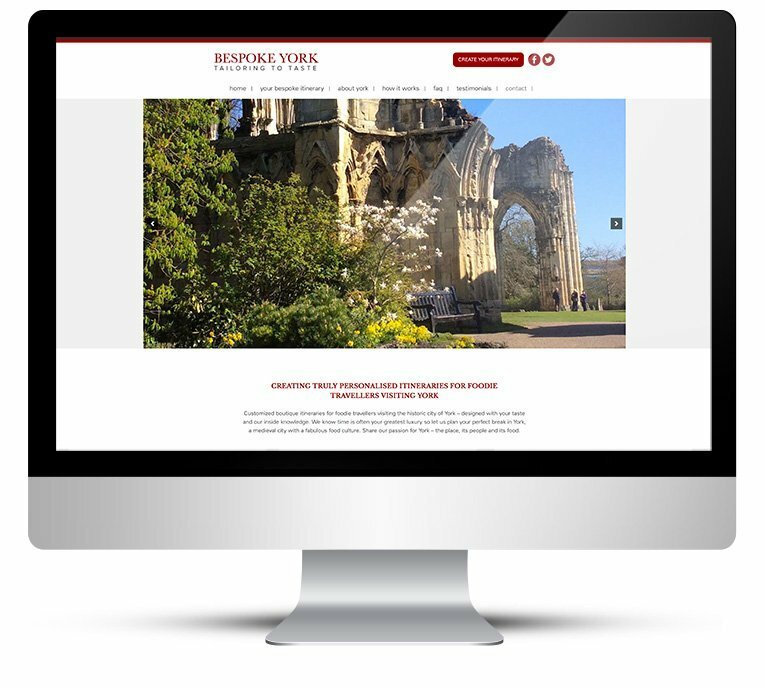 Bespoke York go to a lot of effort to find out exactly what the traveller likes and dislikes via the comprehensive Create Your Itinerary form. 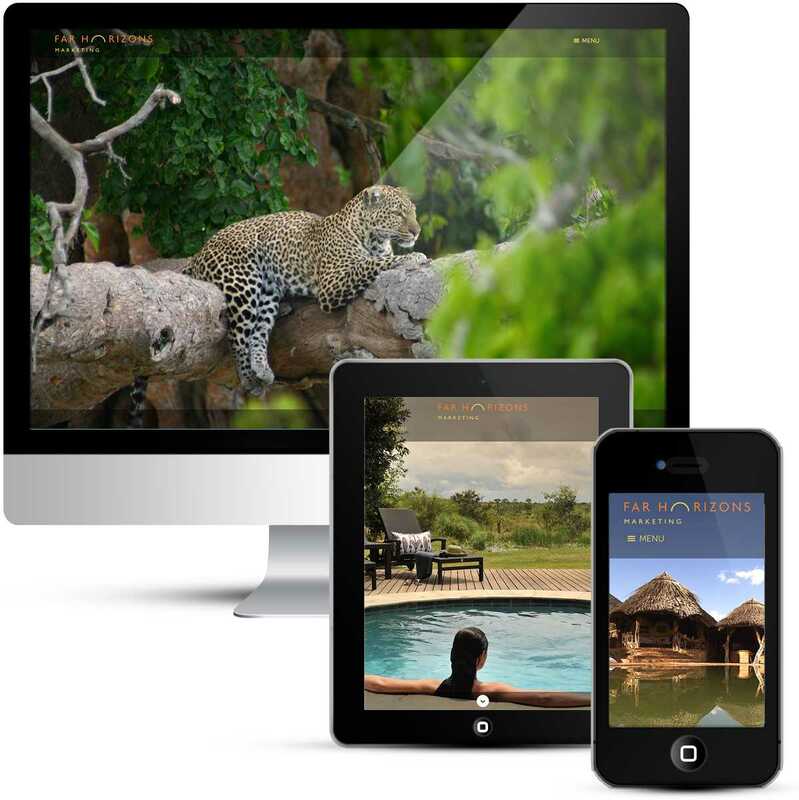 Nothing is left to chance ensuring the best possible experience for the visitor. 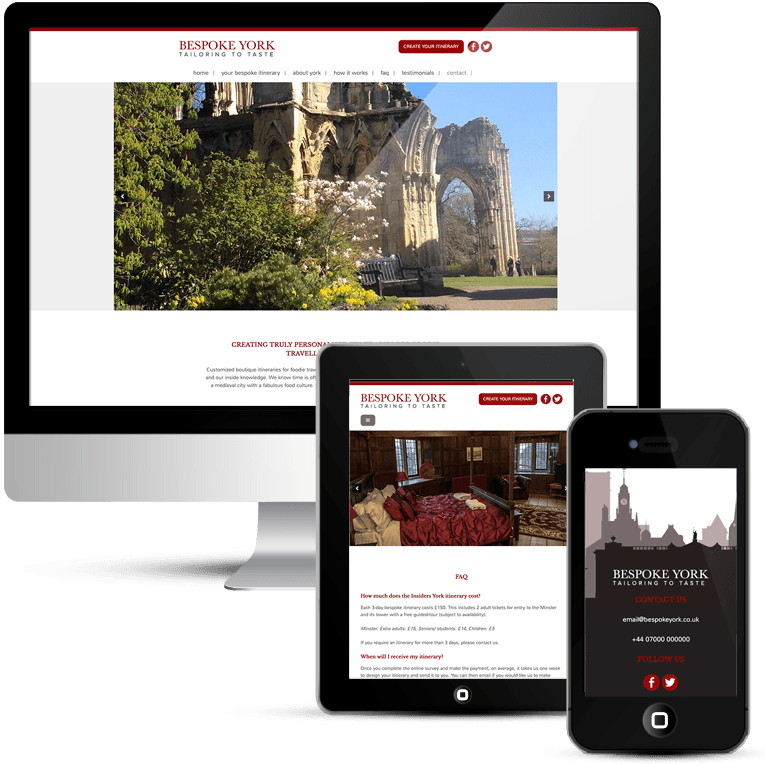 Big image sliders showcase the gorgeous city of York. 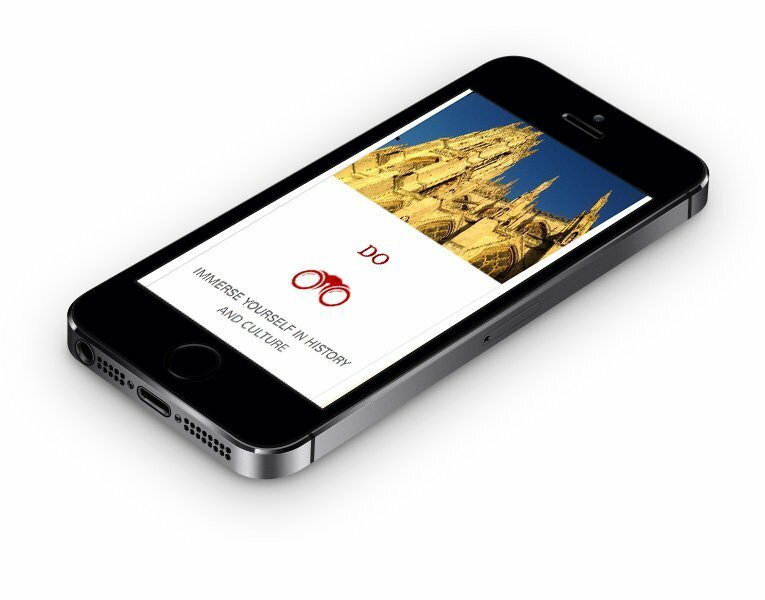 Frequent calls to action ask the visitor to complete the online survey to obtain their bespoke itinerary. 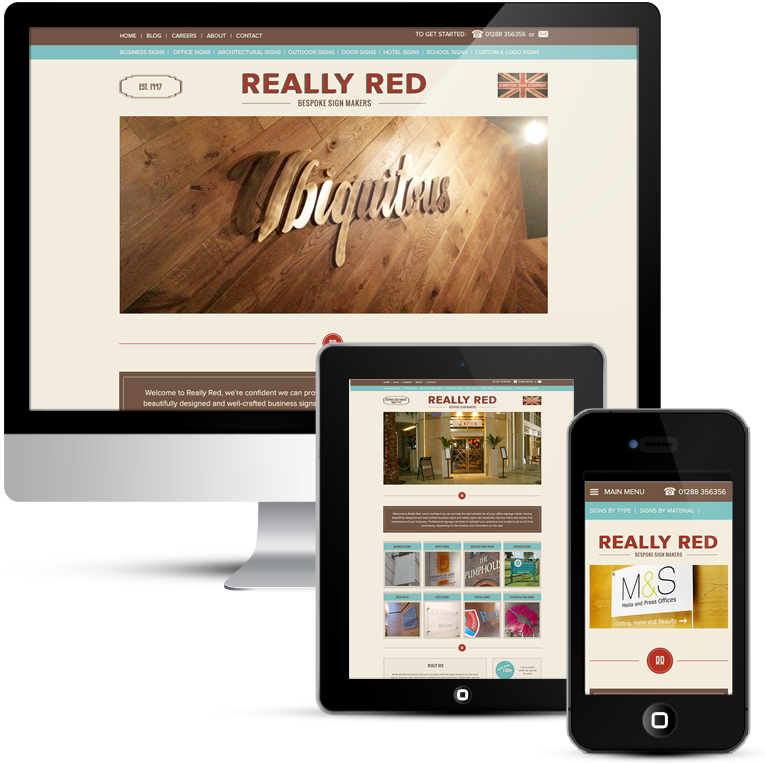 Red is a powerful accent color, excellent for portraying energy and elegance. 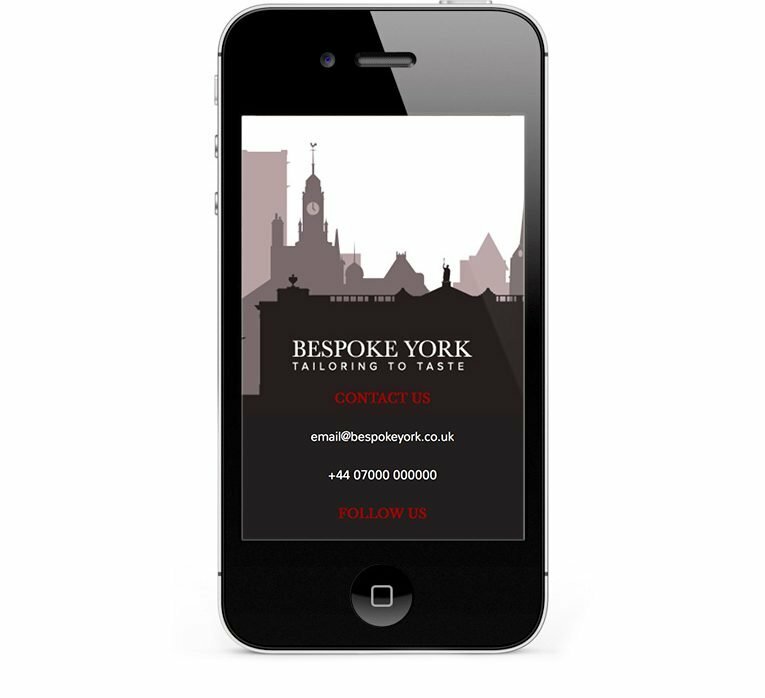 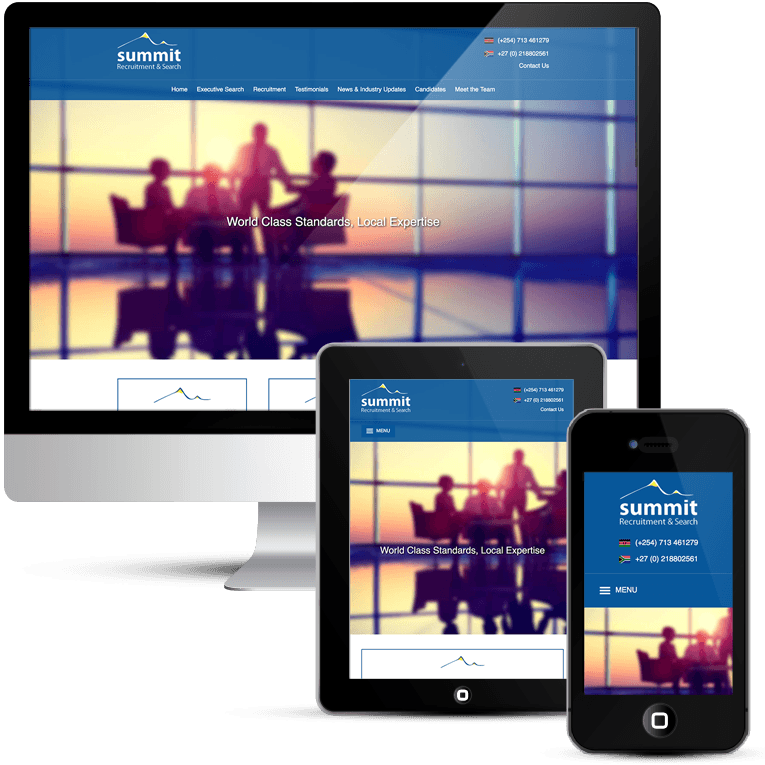 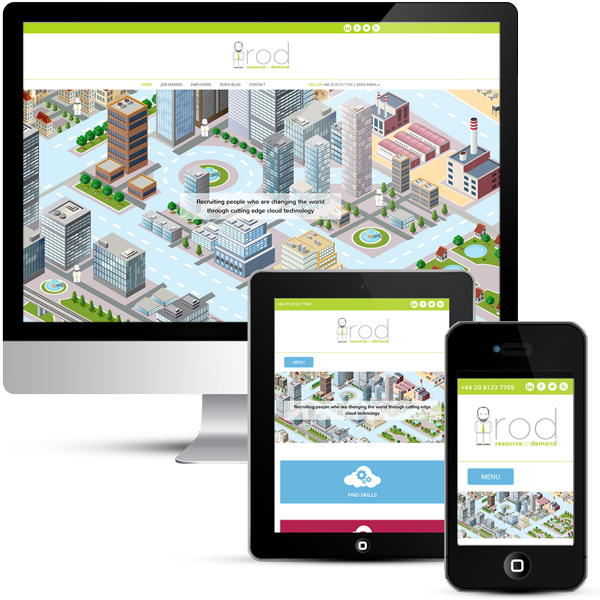 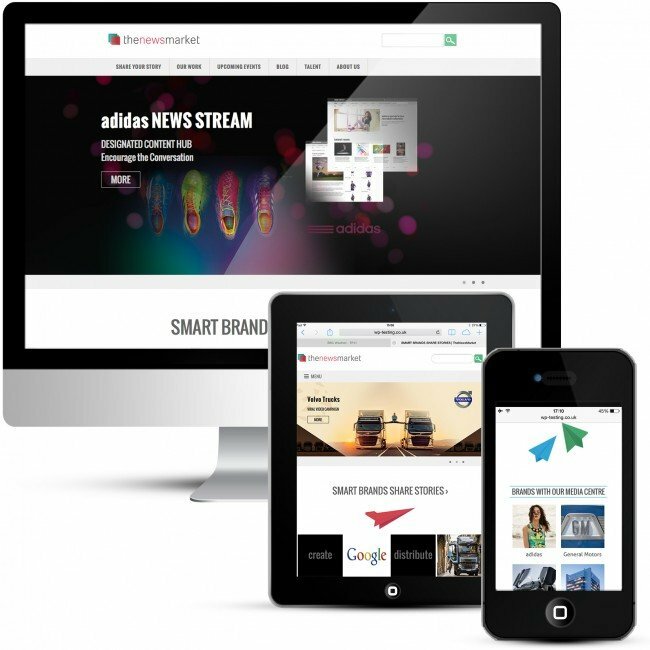 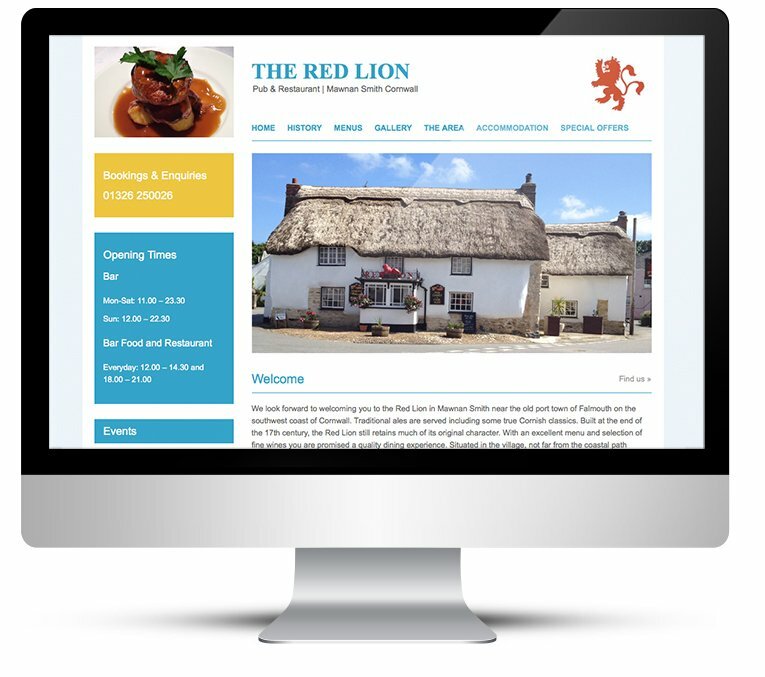 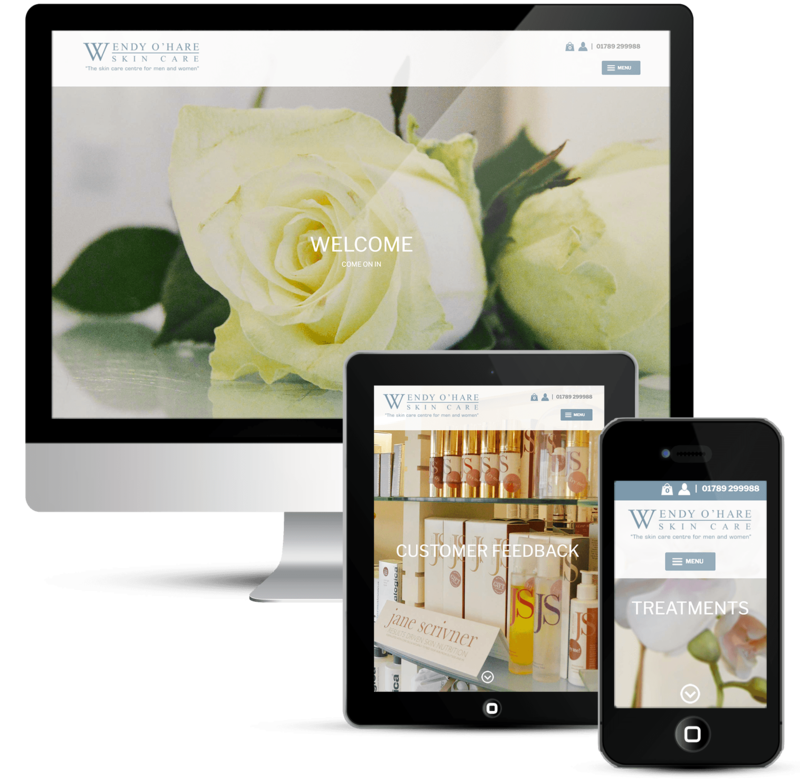 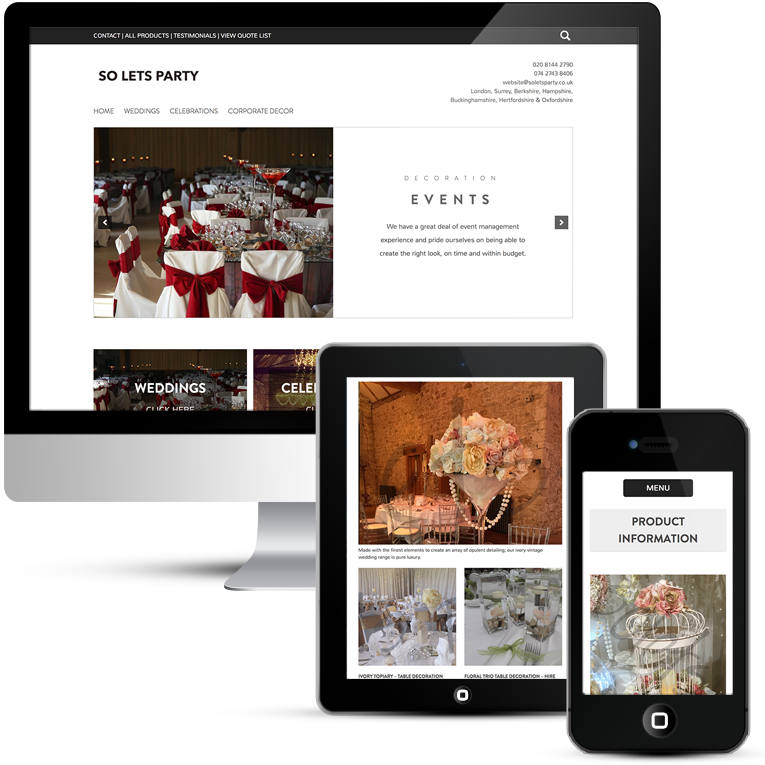 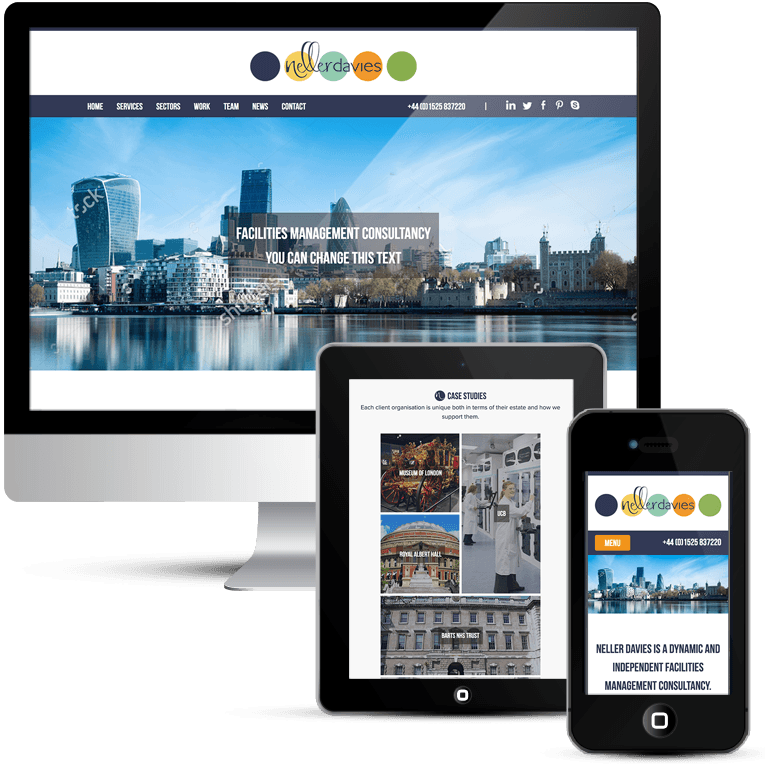 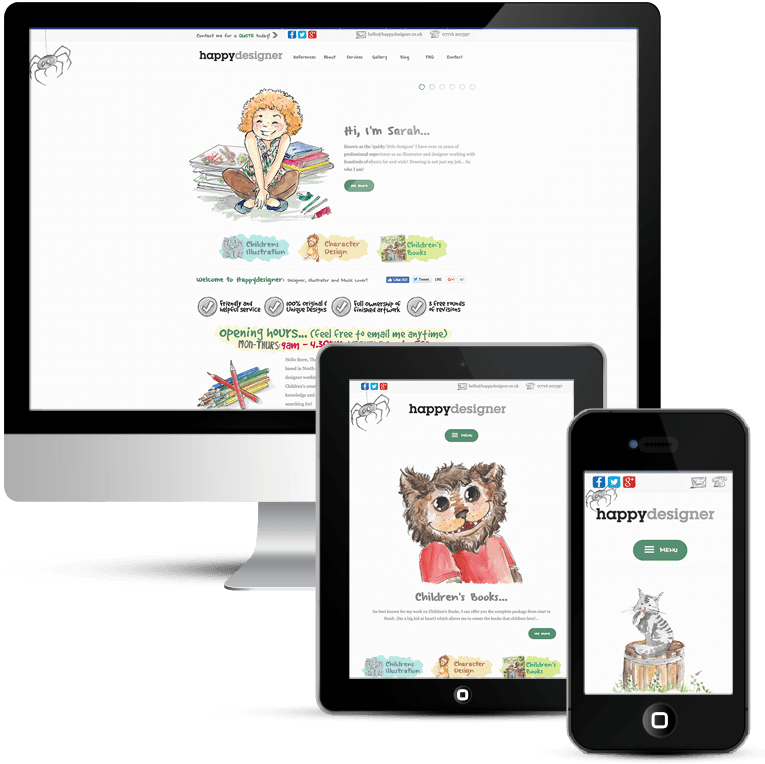 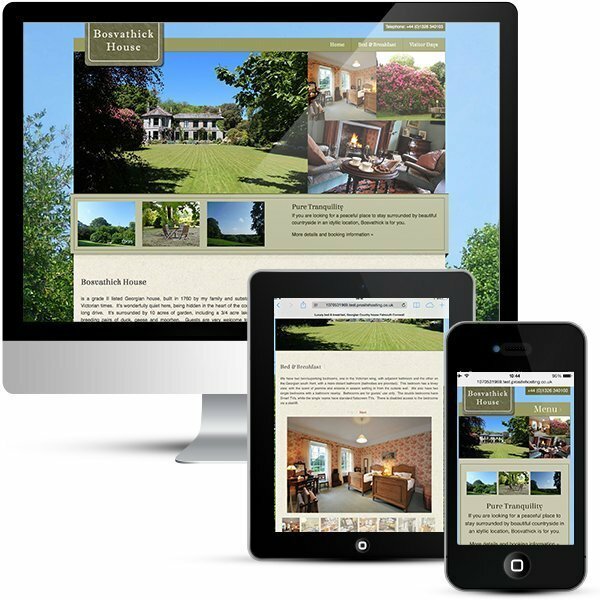 Social media buttons and other graphics are designed to blend and the website footer on every page is a silhouette of the York skyline, a completely bespoke web design. 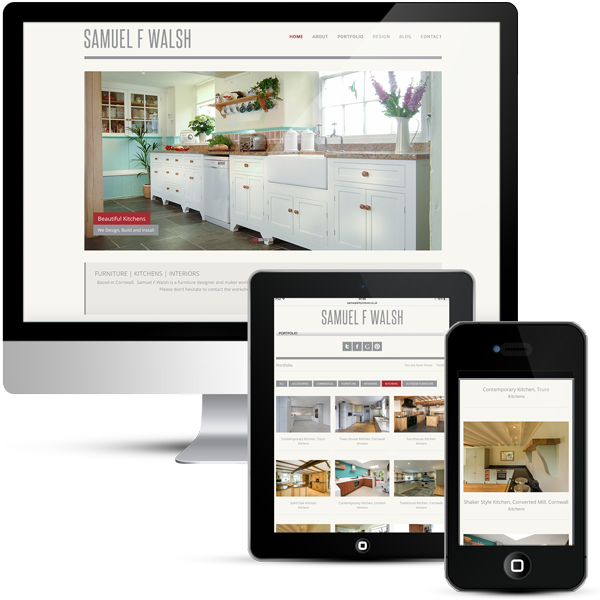 The title font is Baskerville, which is a good match with the contemporary Nunito body font. 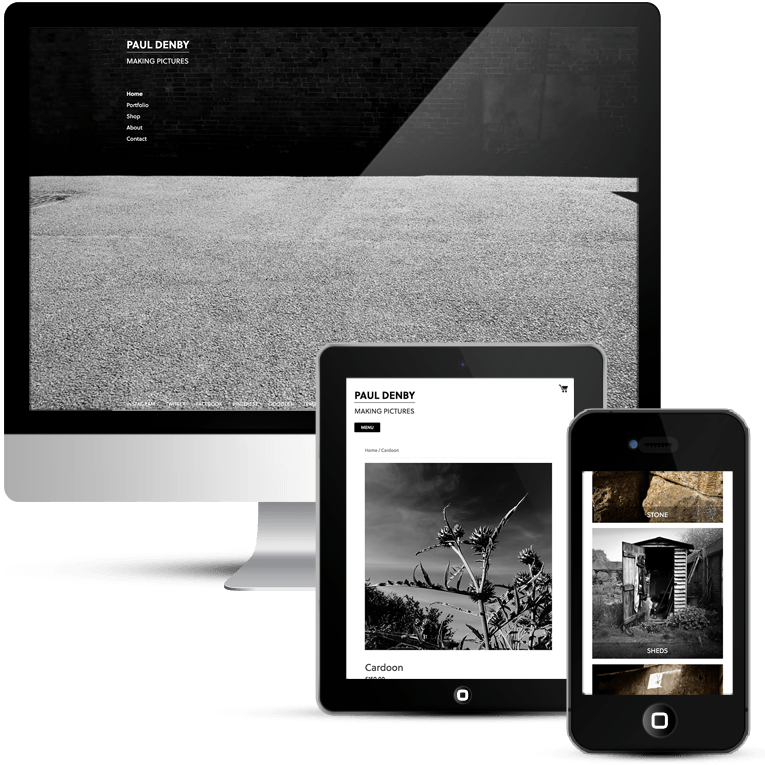 All built on WordPress for easy editing. 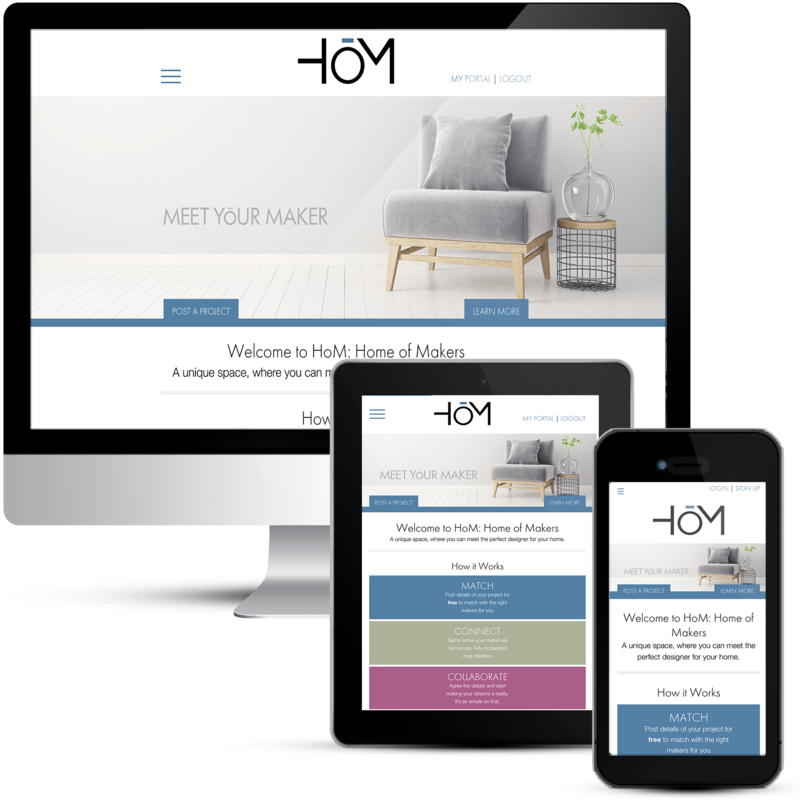 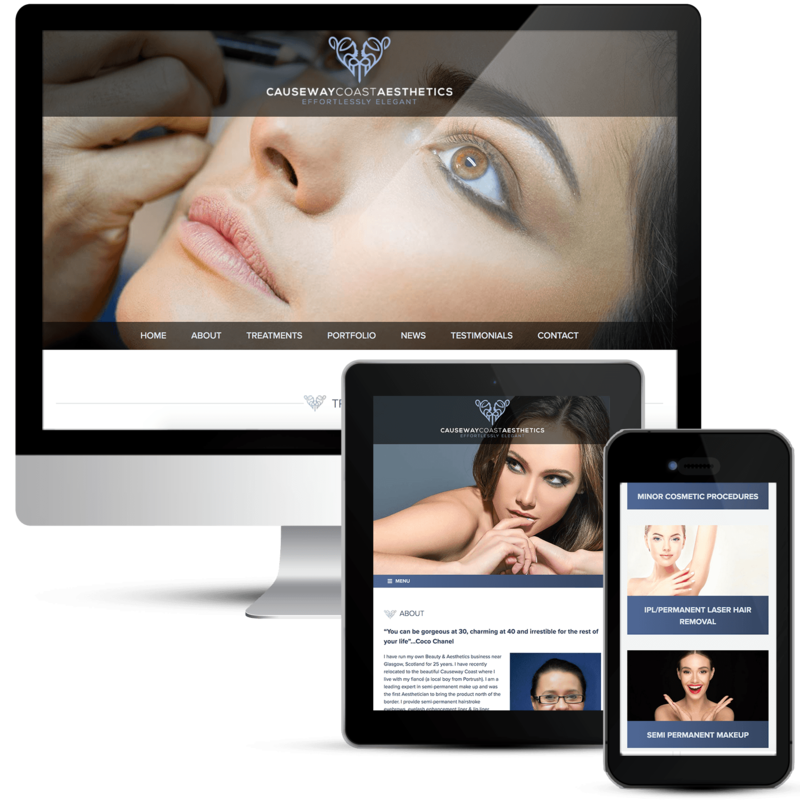 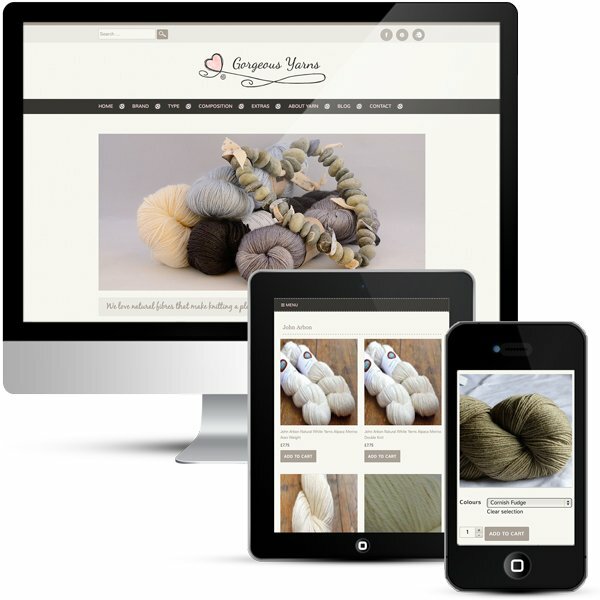 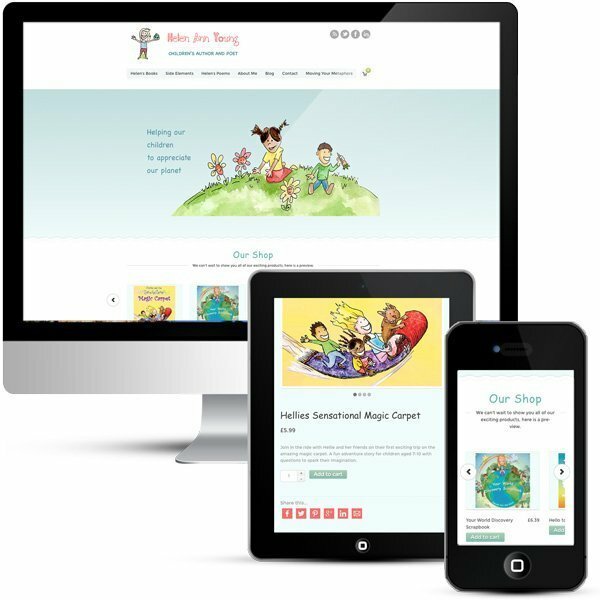 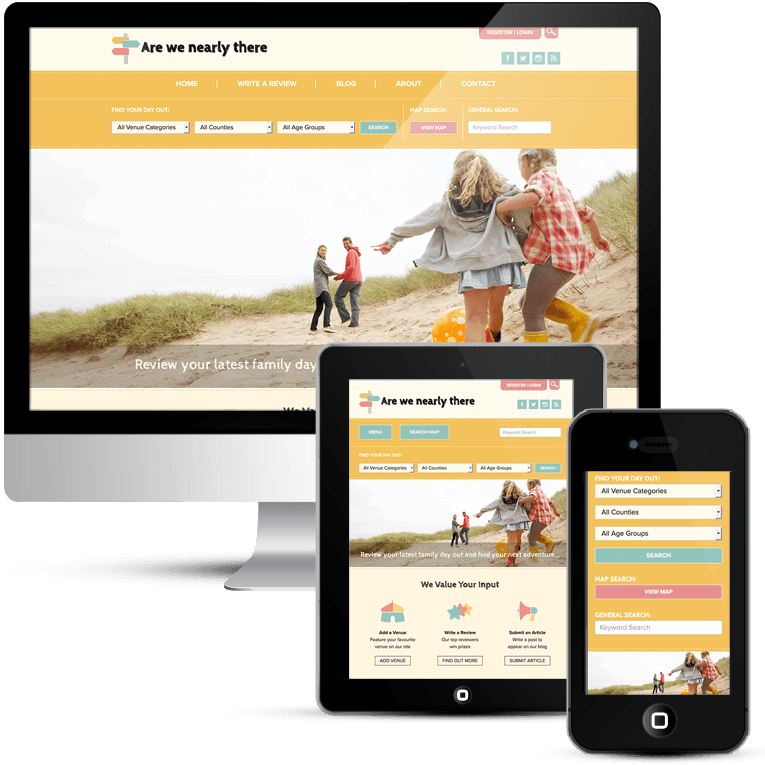 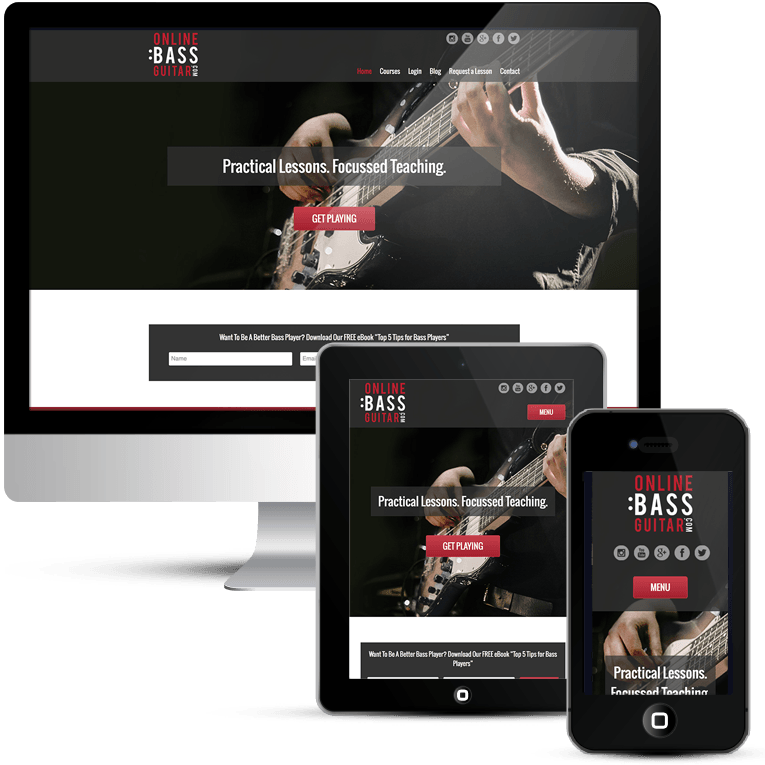 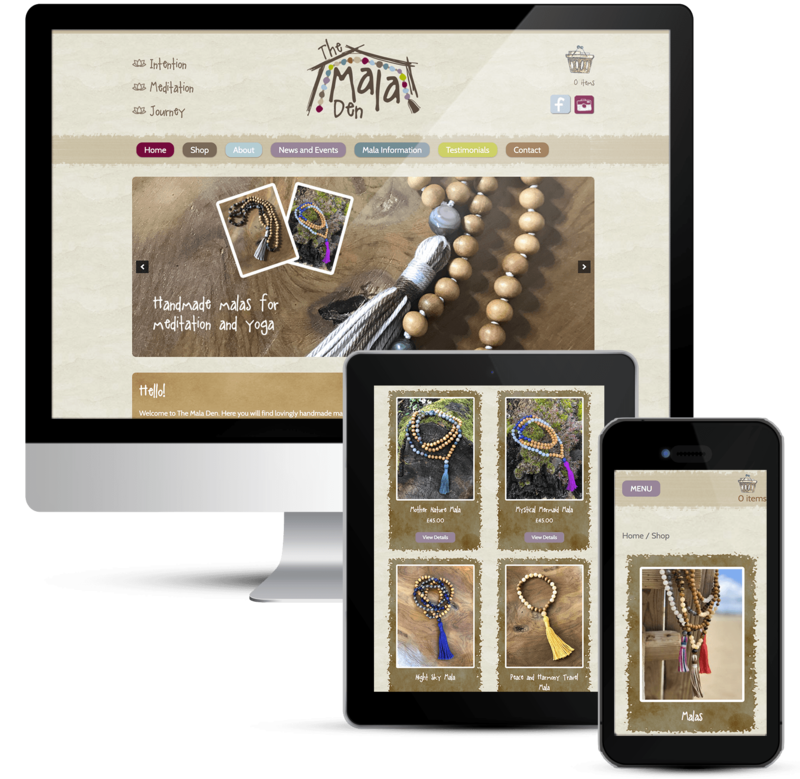 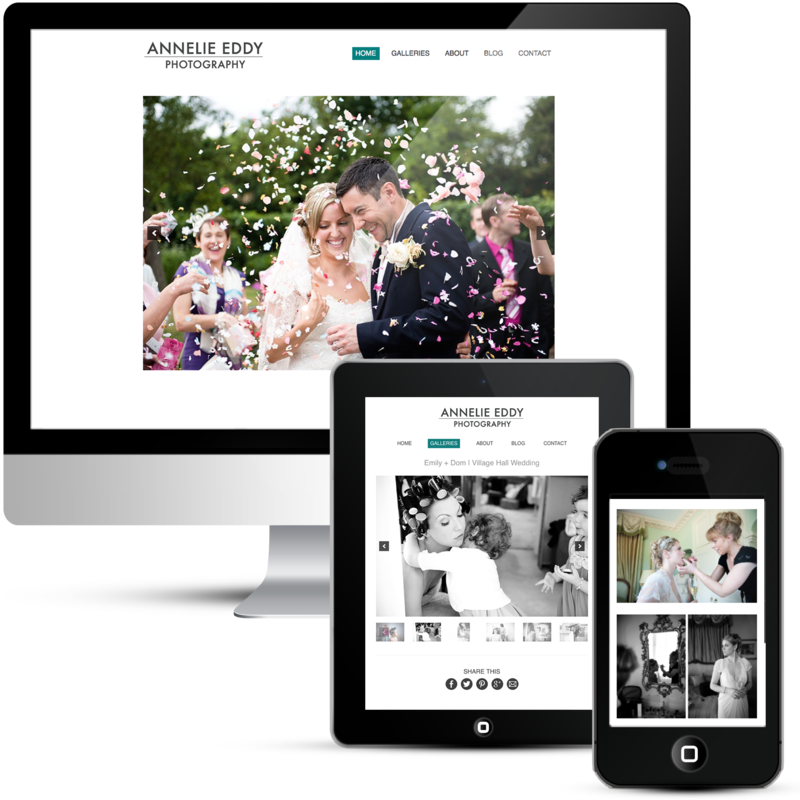 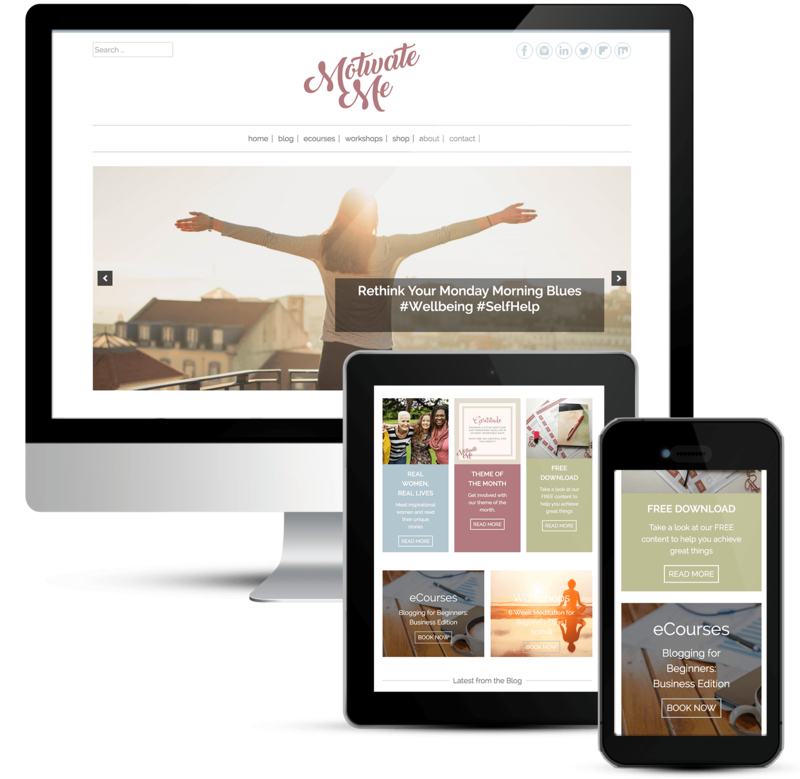 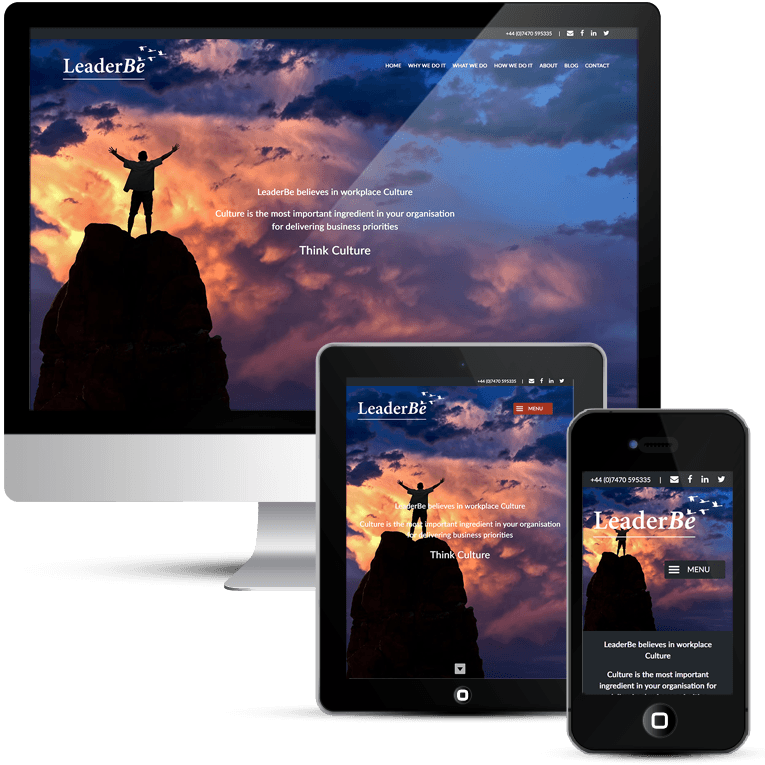 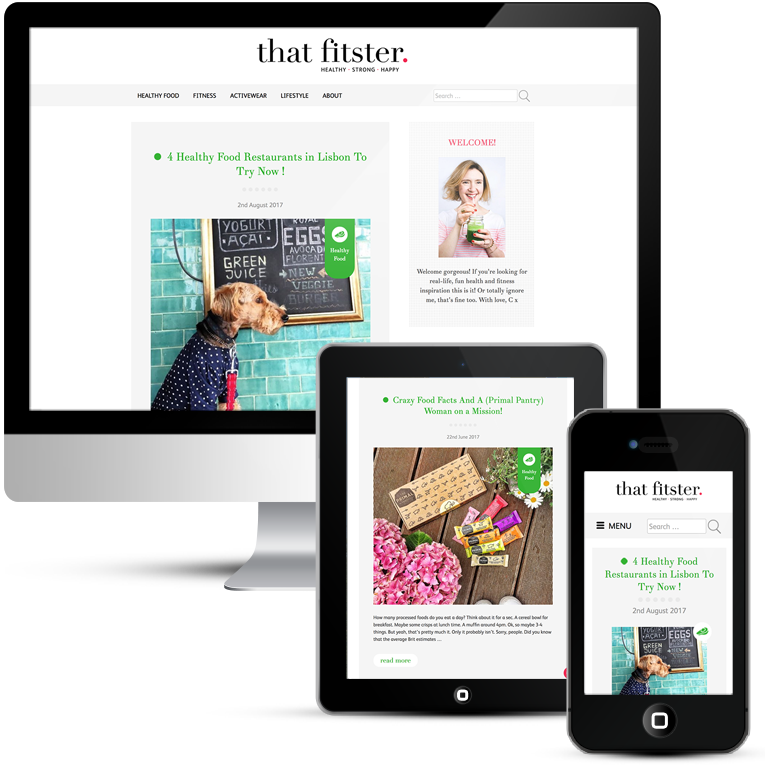 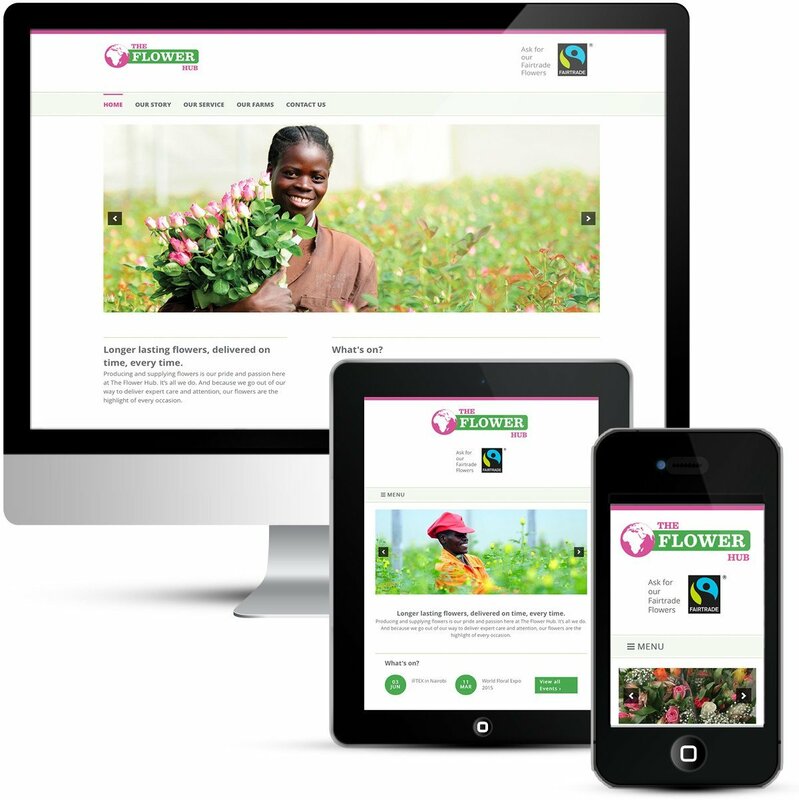 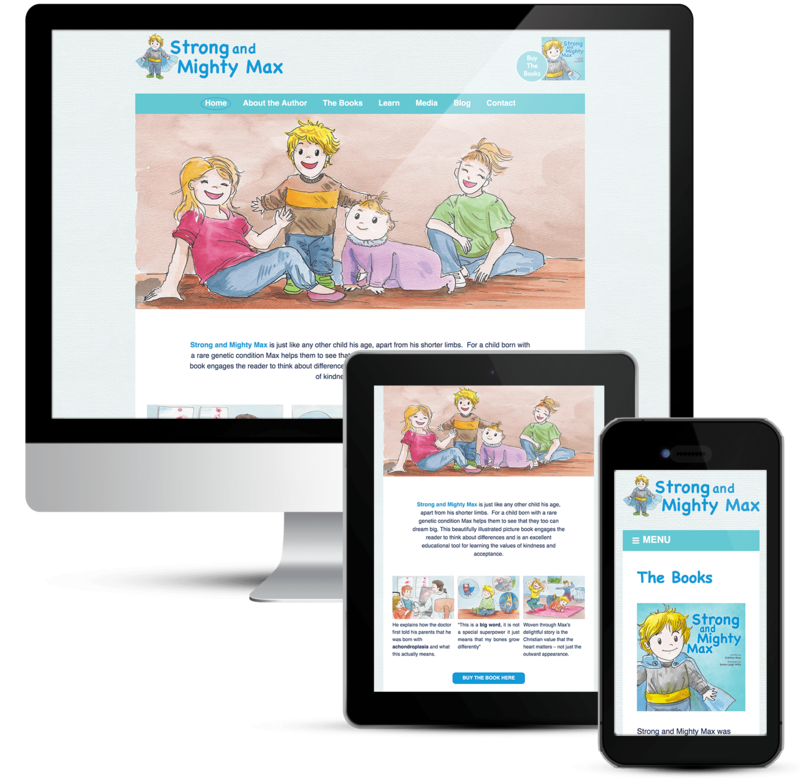 Bespoke WordPress design for easy management and editing. 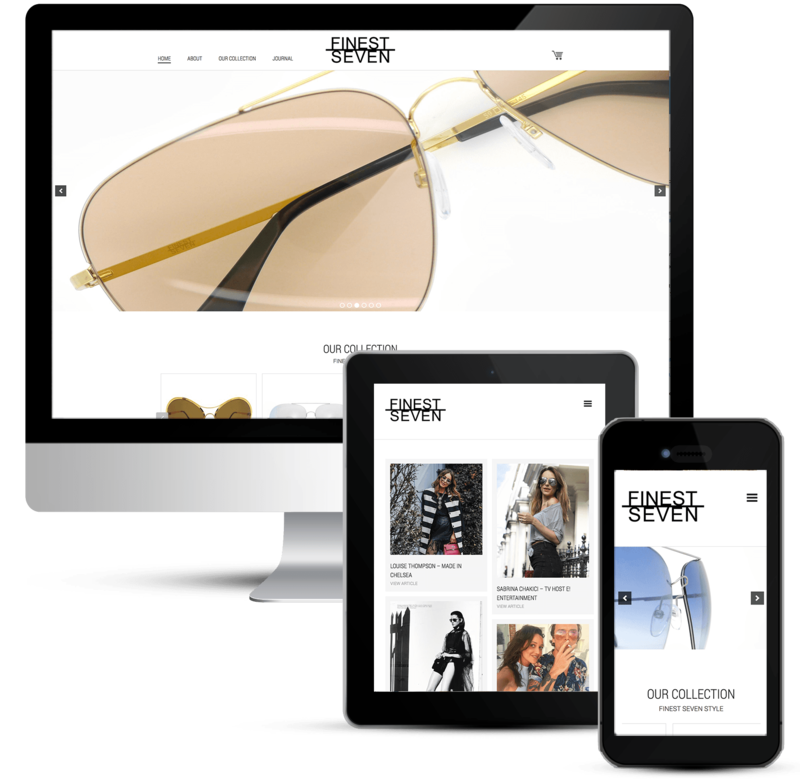 Comprehensive survey form and payment via PayPal. 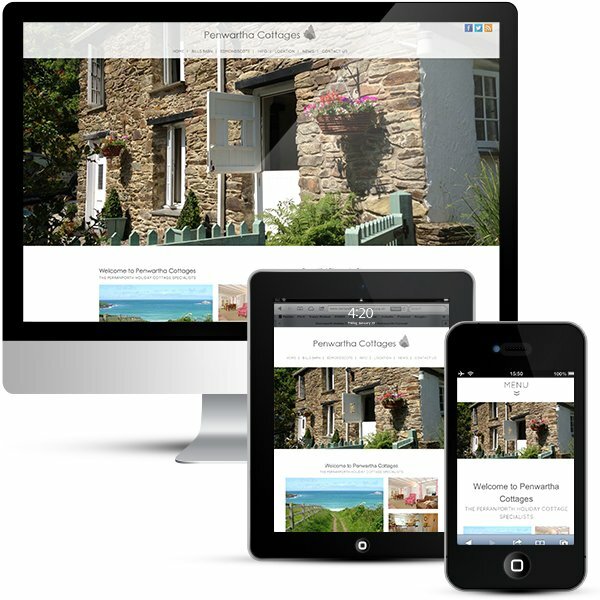 That looks fabulous Tracey, wow, I love it!! 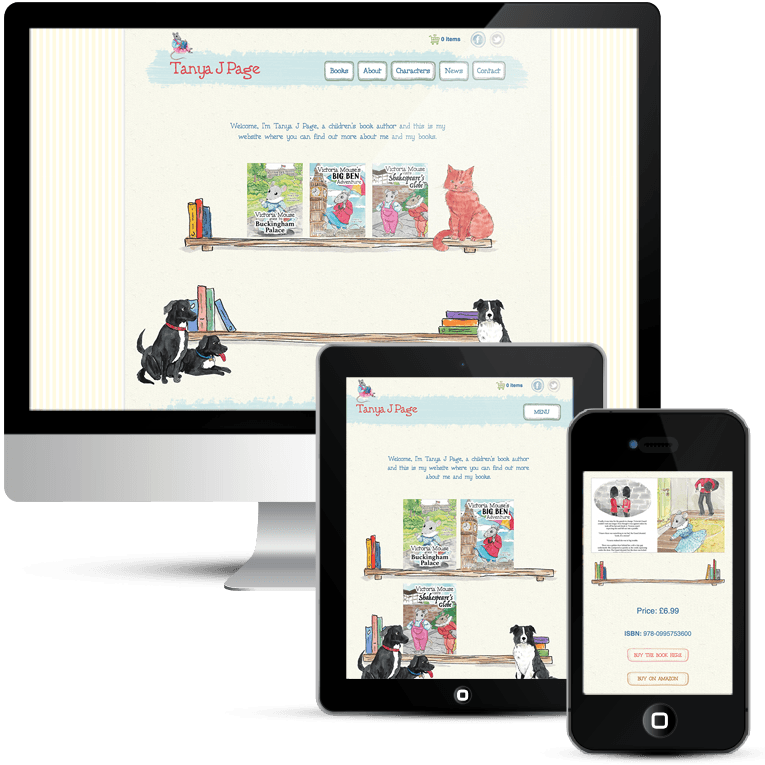 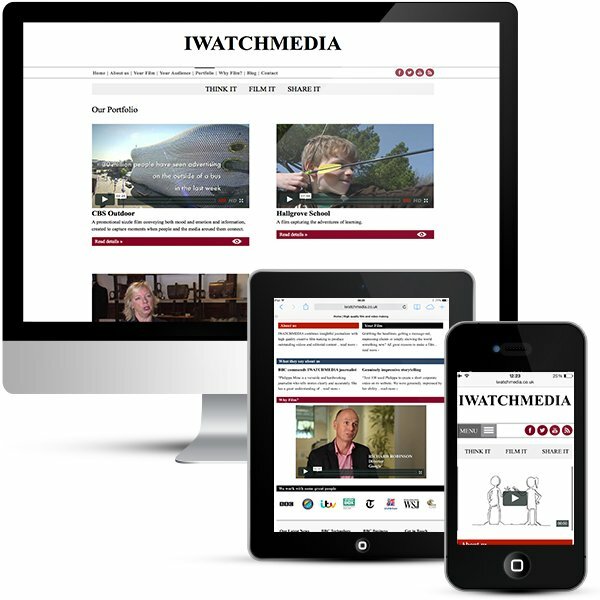  I’m just so delighted with the website and want to thank you so much – it’s been a delight to work with you on this. 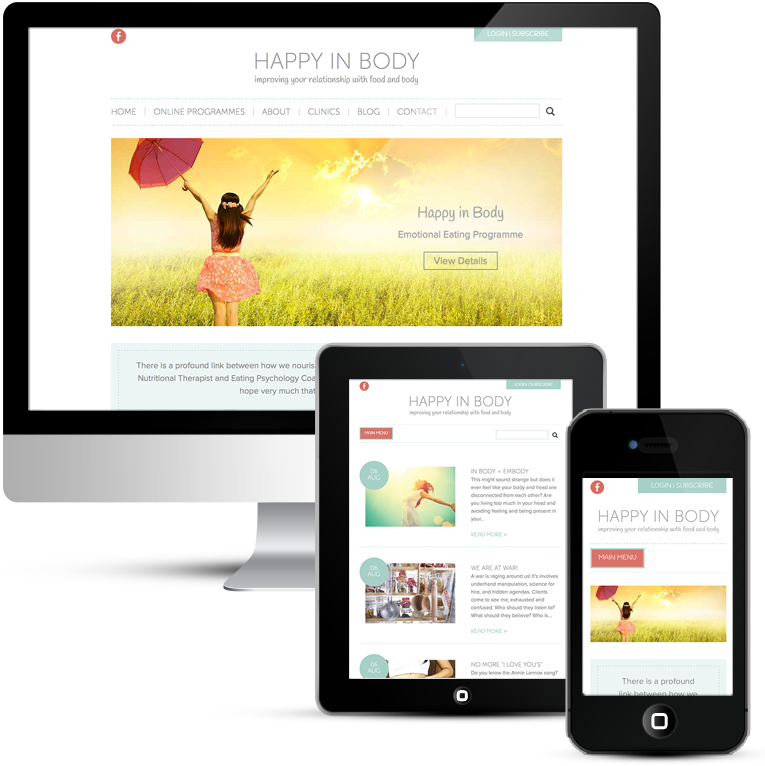 Hopefully, the business will take off as I have lots of ideas on how I want to develop it so stay tuned !